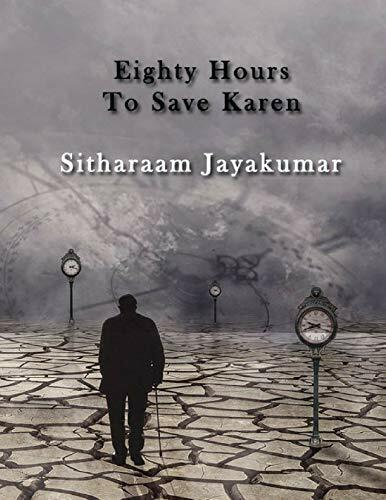 My eBook Eighty Hours To Save Karen is an unconventional thriller in many ways. A thriller with a difference. It deals with a baffling riddle a fond grandfather in his seventies is confronted with. Air Commodore Mathew Williams has to bring to book a criminal who is operating ruthlessly and at stake is the life of his only granddaughter, Karen. Who is this man or woman operating mysteriously and unscrupulously? What does he or she want? And above all what is the strange phenomenon that makes Karen's body temperature dip continuously? 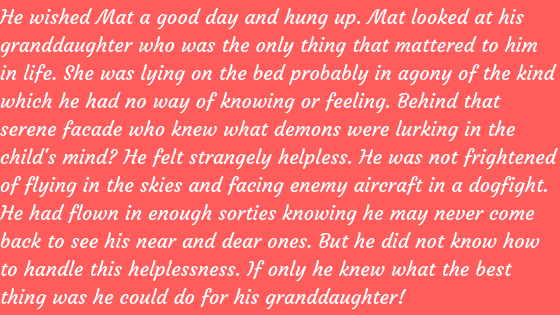 Here is a poignant excerpt from the book describing the angst and agony of Air Commodore Mathew Williams at his helplessness. Terrible events have occurred in the past in the house in which Mathew lives with Karen. A man had shot his paramour and son. Is it possible that the people who had occupied the house long time back are in some way connected to Karen's strange illness? Is it possible that the actions of the weak but brilliant Gabriel have anything to do with Karen's illness? 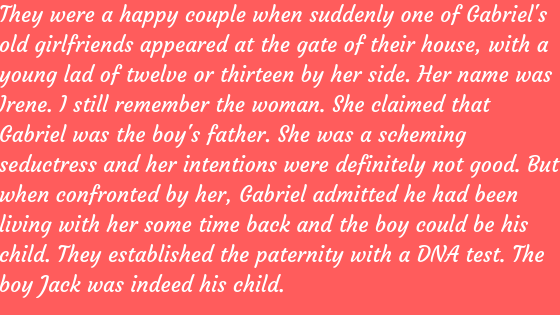 Here is an excerpt describing Gabriel. Then there is Gabriel's paramour Irene, a devious manipulative and ruthless woman who would do anything to attain her ambitions. Here is an excerpt describing this scheming seductress. Then there was her son Jack, a young boy in his teens who was a brilliant painter. A gifted artist of the calibre of a Rembrandt or Picasso. The only trouble was he was cruel as they came. 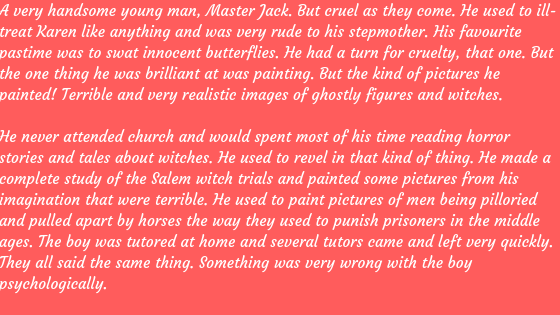 Jack spent most of his time devising the most horrendous means of torture and bringing alive his fantasies on canvas. 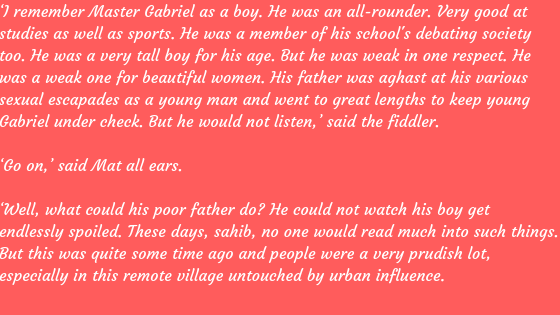 Here is an excerpt about Jack. Here are a couple of reviews from readers who purchased the book in Amazon. Read the book today and join Mathew Williams as he unravels a web of deceit, horror and treachery and races against time to save his granddaughter's life. It is a fight to the death. The book is available for a mere INR 49 at Amazon. If you subscribe to Amazon's Kindle Unlimited you can download the book and read it for free. I give the Amazon link below. So what are you waiting for? Head for Amazon straight away.